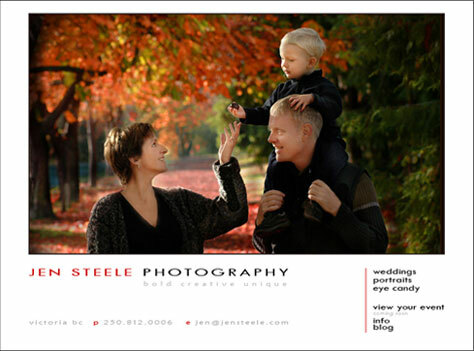 Award winning and well respected photographer Jen Steele needed a new web site to showcase her portfolio to prospective new clients. Specializing in events, weddings, portraits and fine art photography, she needed the web site to reflect her contemporary style. We also connected a blog for her to post recent event photos and comments to give the web site a more personal touch.